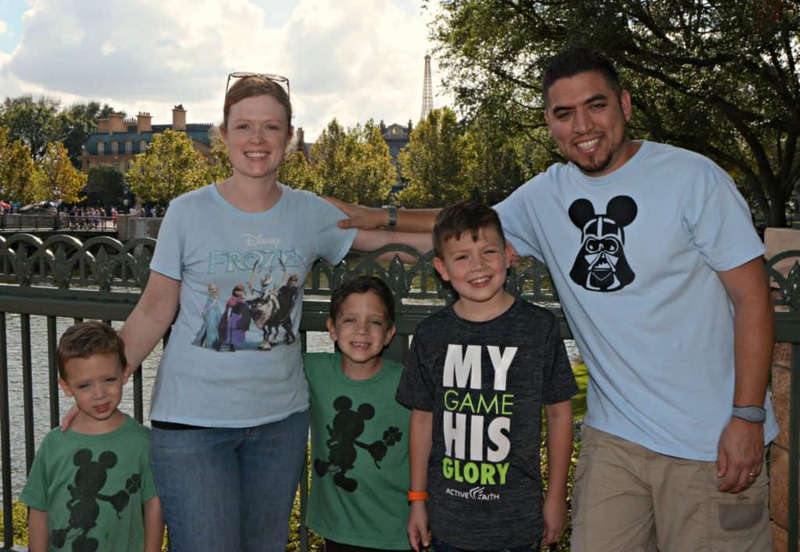 Disclosure: Compensation was provided by Turano via The Bloggy Moms Network. Views and opinions are my own. My guys all love sandwiches, that's for sure, but sometimes it's good to use a little creativity with your bread. Turano Baking Company is a 53 year old Chicago staple that has been serving predominantly the midwest. 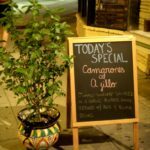 Recipes stem from Mariano Turanowho came to America from Italy in 1962 and began baking bread. Over the past year, Turano has become a national brand and is now available at all Aldi locations in Texas. To celebrate the launch, Turano has partnered with renowned chefs Brian Luscher (The Grape Restaurant) and Uno Immanivong (Chino Chinatown in Trinity Groves) from Dallas, Texas to create their own #TuranoHack using Pane Turano bread. 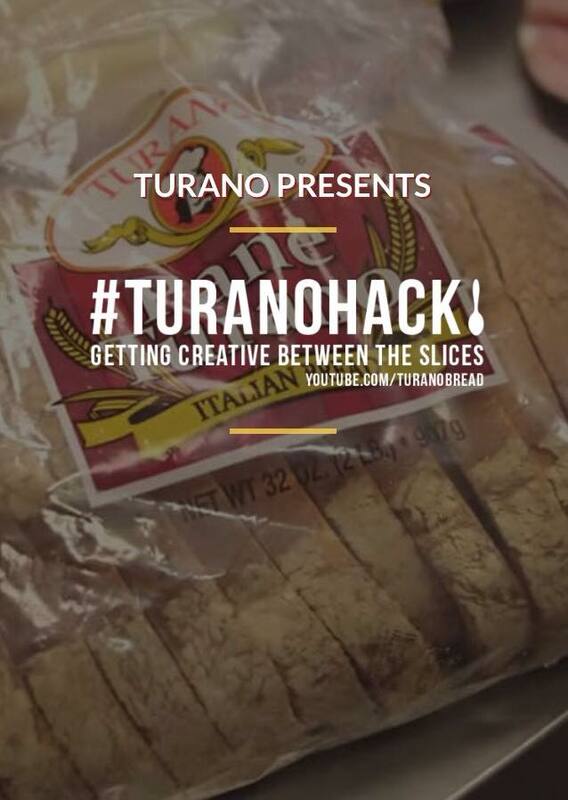 Turano Bread is encouraging "getting creative between the slices" in their fun #TuranoHack contest! 1. Visit Aldi to pick up some Pane Turano bread and any additional ingredients you need. 2. 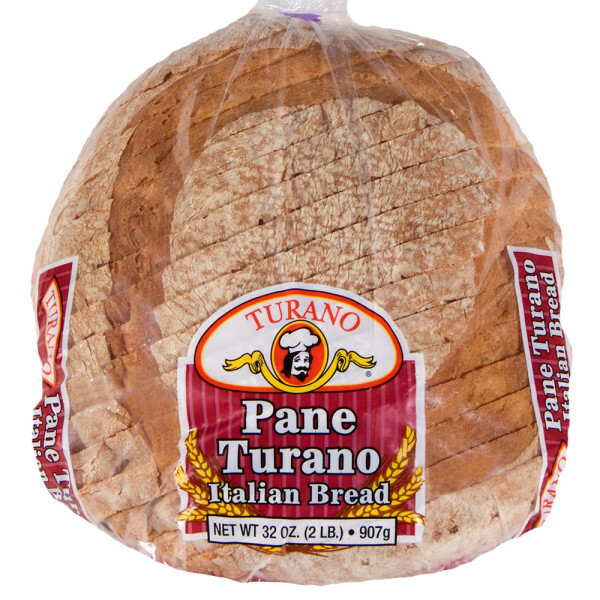 Record a video of you making your own Turano Hack using Pane Turano bread and additional ingredients from Aldi. 3. Upload the video to Youtube or other online channel (i.e. Vimeo, Facebook). 4. Complete the submission form on the Turano contest page by April 30, 2015 to be entered to win. 5. BONUS: Use #TuranoHack to share your video on your social channels. Grand prize winner will receive a $500 cash prize, while all entries have a chance of being featured on Turano’s social channels. 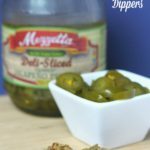 Up for the challenge? 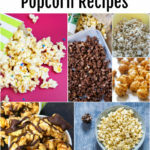 Have a great idea for a delicious Turano Hack? 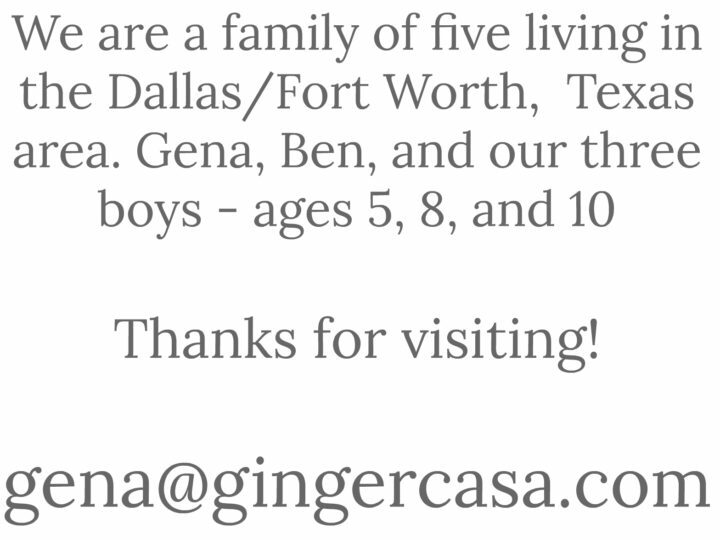 Let me know in the comments or on Facebook if you enter. I'd love to see your creation! I wish I could enter but I don't have facebook or other social media. I love their bread and have some really unique Italian sandwiches I could share. You should consider joining Twitter or Facebook and definitely enter!